Global Sai Knife Starter Set, 5-Piece - I Can't Eat What? Cutlery Sets – The Global Sai 5-Piece Knife Starter Set is distinctively hammered to release foods easier, whether you’re coring and mincing smaller produce or slicing through thick meats and large melons. 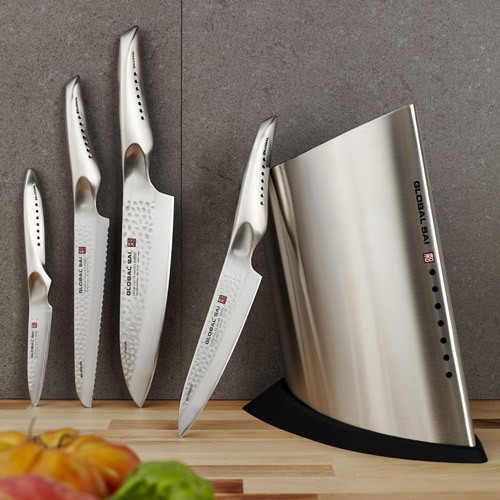 The Global Sai 5-piece knife set is engineered in the tradition of authentic Japanese cutlery and perfected to razor-edge sharpness for precision-cutting performance. Handcrafted of triple-layered fine CROMOVA 18 stainless-steel and 18/8 steel, the acute-edge blades are ice-tempered and hardened to Rockwell C56-58 degrees. 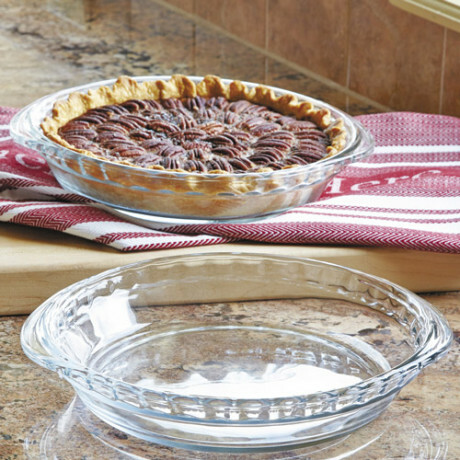 Highly-resistant to stains, rust and corrosion, the blades retain their exceptionally-sharp edge longer than traditional stainless-steel knives. Unprecedented in the history of Japanese blade performance, the Japanese knives are carefully weighted to ensure perfect balance. 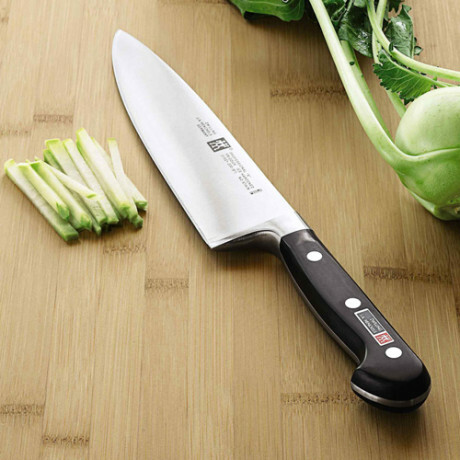 Patterned to precision standards of the Samurai sword originating in Japan, the smooth contour, seamless design exceeds the demands of the most discriminating chefs. The folded steel knife set includes tip-to-end bolsters and the ergonomic trademark-dimpled handles with a thumb rest offer a safe nonslip grip. 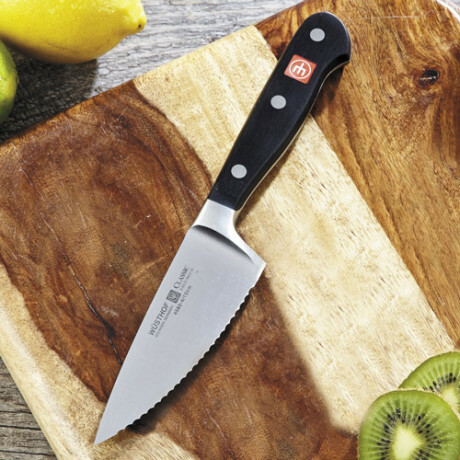 Global kitchen knives are well-known in culinary circles for exceptional function and design. Precision handmade craftsmanship, unrivaled sharpness and flawless one-piece construction distinguish Global Sai Japanese knives as the future generation of superior cutlery. Be the first to review “Global Sai Knife Starter Set, 5-Piece” Click here to cancel reply.